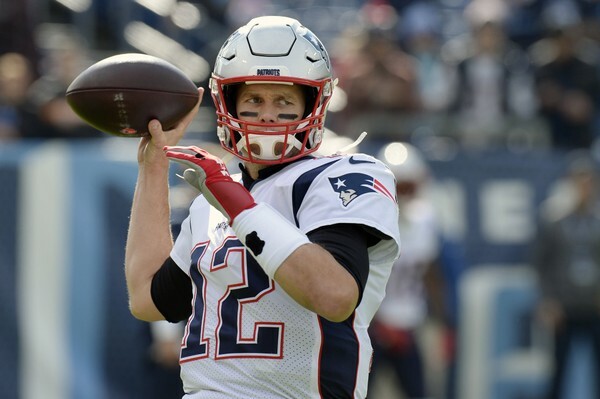 The Pats struggled to get anything going today, in a game that they were playing catch up right from the opening kick-off in a 34-10 loss to the Tennessee Titans. The Titans seemed to have all the answers today on all sides of the field and really put on a clinic against the Pats. Whether it was because of all the former teammates and ex-Patriot coach, or simply the Pats just had a lack of healthy lineman, Tennessee could not be stopped. Brady went 21/41 for 254 yards and was replaced by Brian Hoyer with 7 minutes left in the 4th. Julian Edelman also walked into the locker room under his own power early in the 4th as well with an ankle injury. Marcus Mariota went 16/24 for 228 yards and 2 TDs. The Pats road struggles continue as they make it to their bye week. They will take on the Jets the following week.